Resistant to UV and heat degradation. 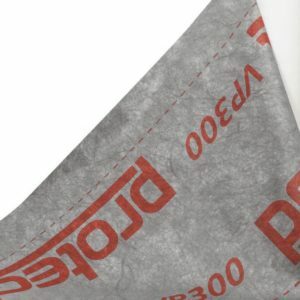 Protect TF200 breathable membrane also provides secondary protection after construction. It also provides protection against rainwater penetration during the life of the building after the external masonry is built. The membrane is positioned on the cold side of the insulated panel to minimise the risk of condensation within the structure and to allow water vapour to escape into the vented cavity. 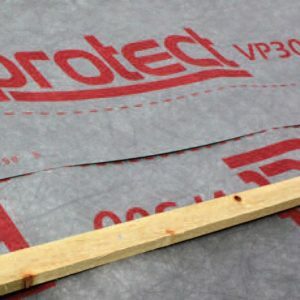 Protect TF200 membrane has a high wet strength, water resistance and high water vapour permeability. 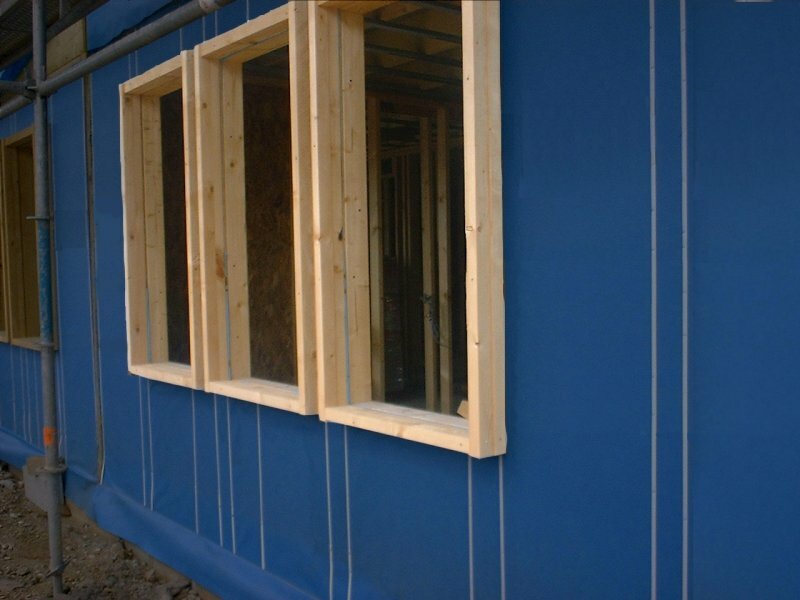 It is CE marked and also has TRADA certification and is used as a water resistant membrane in timber framed panel construction.